Longing for a holiday but afraid you don’t have the budget? Never worry, some of your dream destinations might not to be as pricey as you first thought! The Airporter team have compiled the perfect mix of vibrant cities and relaxing sun destinations to ensure you don’t miss out on exploring Europe this summer! Although one of the most popular European cities, it’s one of the most affordable for travellers on a budget. With some of the most impressive museums, stunning cathedrals and incredible architecture, there’s lots to see for free! If you’re a foodie, you’ll love the cheap tapas restaurants, where you can sample a wide range of authentic local cuisine. 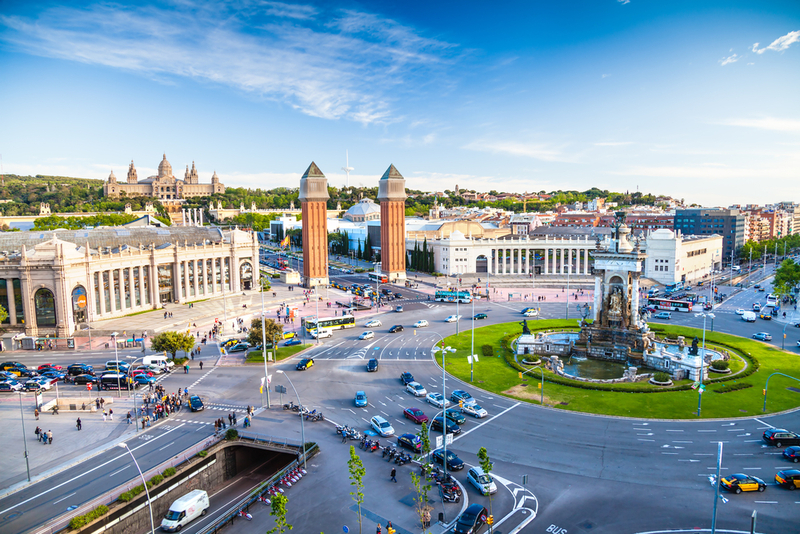 When you fancy a break from sightseeing, escape to Barceloneta Beach to soak up some sunshine. Only a 20-minute walk from the city centre and the views en-route are well worth the stroll! 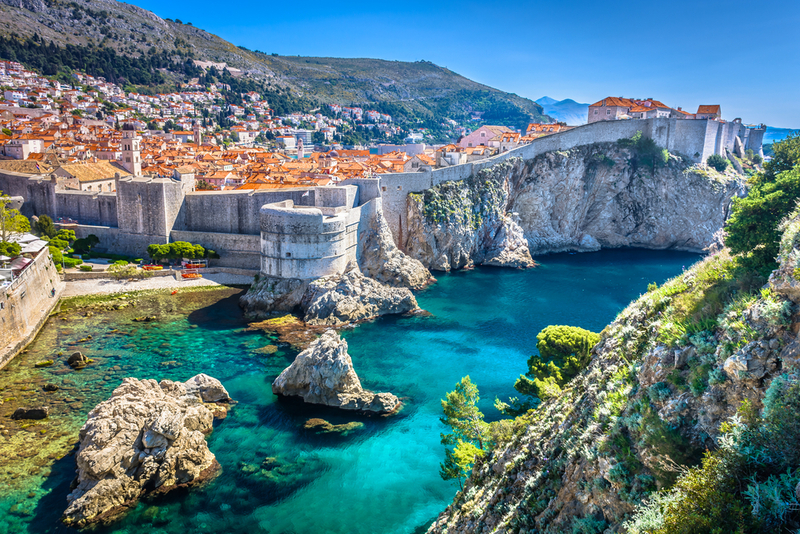 Croatia’s most visited city, Dubrovnik welcomes huge numbers of tourists year on year. Despite the increased cost of visiting, there’s still lots to do on a budget. Avoid paying for pricey tours and explore the beauty of the old town at your own ease with help from the maps provided by the local tourism board. Veer outside the old town to explore the stunning coastline and experience the enchanting views of the city from a distance. Food in Dubrovnik can be expensive, save your dining out for the evening and stock up on some pastries and breads for lunch in one of the local bakeries dotted everywhere outside the city walls. Portugal remains one of the most affordable destinations in Europe, with reasonably priced accommodation, cheap public transport and good value food. 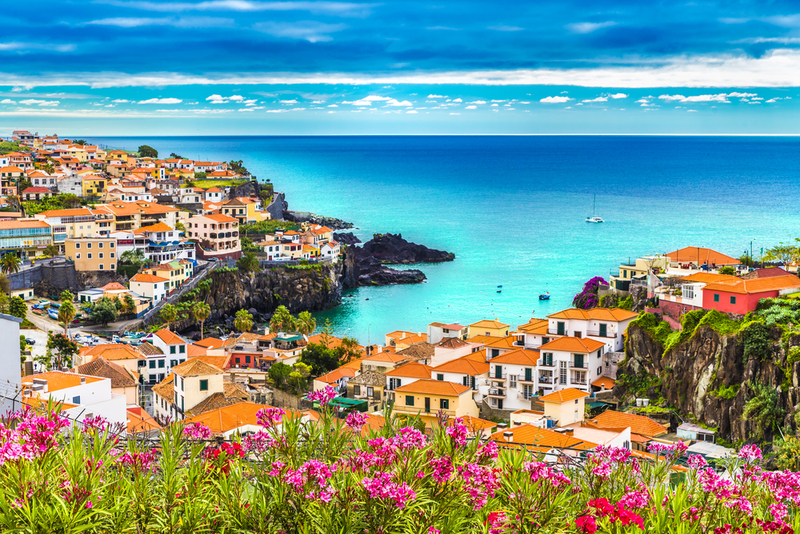 Madeira in Portugal is in a league of its own with its subtropical climate, vibrant greenery, superlative seafood and speciality wine. 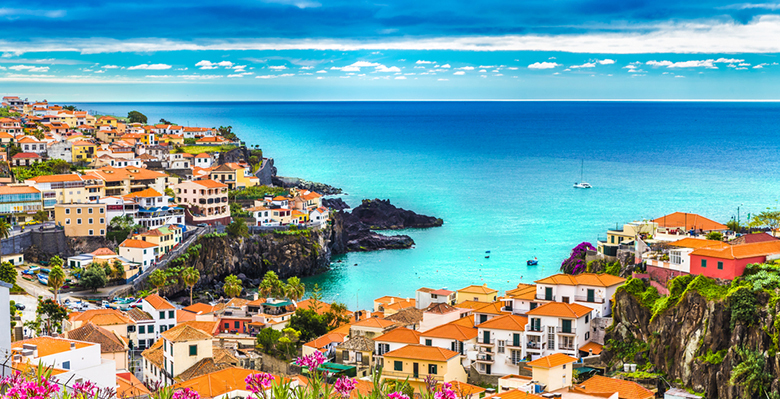 The capital, Funchal is easily explored by foot or if you’re the adventurous type, rent a bike from as little as €20 per day to venture further afield. 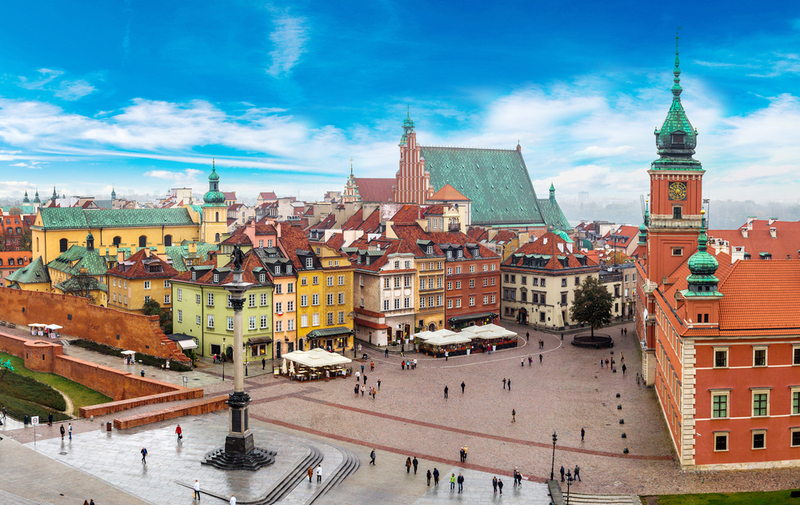 Consistently on the list of Europe’s cheapest cities and recently deemed “Poland’s capital of cool”, Warsaw is the trendy spot for travel lovers to visit in 2018. The cities old town was destroyed during World War II and colourfully rebuilt in the 20th century, oozing in old architecture and quaint cobbled streets. Word has it that Warsaw offers some of the tastiest doughnuts and hummus too, what’s not to love! Popular for its hot climate, ancient ruins and romantic old town, you’ll be glad to know that a trip to Rhodes doesn’t have to be expensive! Rhodes has largely maintained its traditional character with a cosmopolitan twist, hosting one of the finest medieval towns in Europe and a host of golden sandy beaches. Public transport is frequent, cheap and travels extensively across the island, but if you fancy visiting some of the hidden gems inaccessible by car, why not rent a moped! You’ll find some cheap Greek tavernas off the main roads too! Great news, Belfast international now offer direct flights to Malta and even better, it’s surprisingly affordable to holiday here. 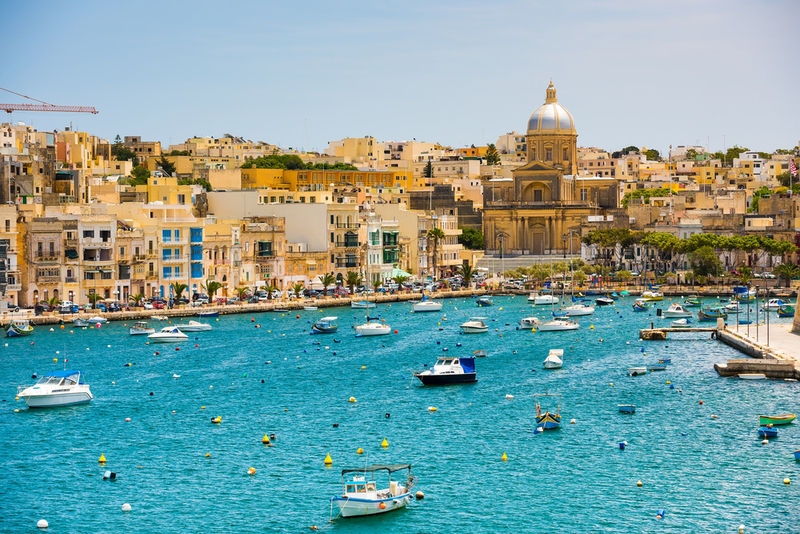 Turquoise seas, picturesque scenery and host to the current European capital of culture; Valetta, Malta is perfect for city breaks, sun holidays and even partying! There’s a wide range of accommodation located in St. Julians, Valletta and St.Paul’s bay with plenty of budget hotels and hostels! A boat trip to the Blue Lagoon is a must if you’re willing to splurge a little extra cash! Beautiful destinations and easy on the pocket, tempted yet? For more information, check out Belfast International Airport and Airporter’s Summer 2018 timetable.